Wild rugged vistas, tiny secret coves and endless expanses of white sandy beach alternating with exclusive tourist resorts and villages. We’ve put together a rather special short guide to turning your Corsica and Sardinia yacht charter experience into a real dream holiday. Aboard one of our handpicked Equinoxe Yachts craft, of course! 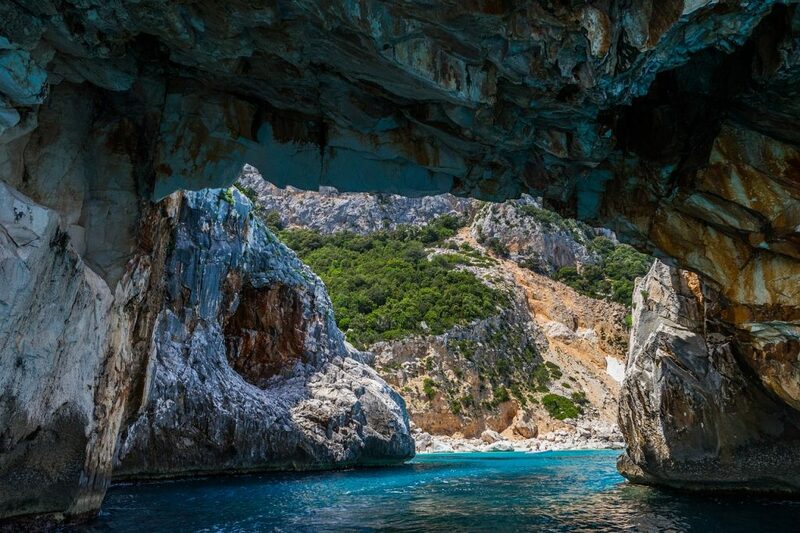 They are two of the most beautiful gems in the Mediterranean’s glittering crown, both gorgeous islands with strong identities all of their own. 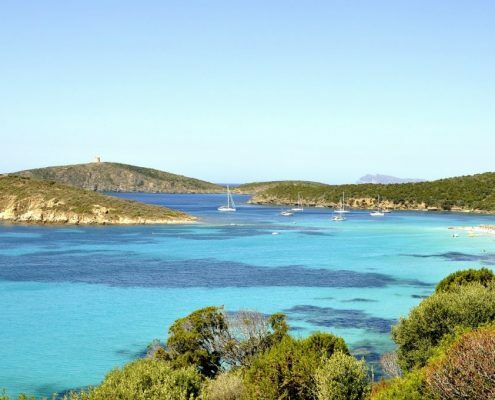 It’s no great surprise therefore that they are also amongst the most popular destinations with yachting holiday lovers. 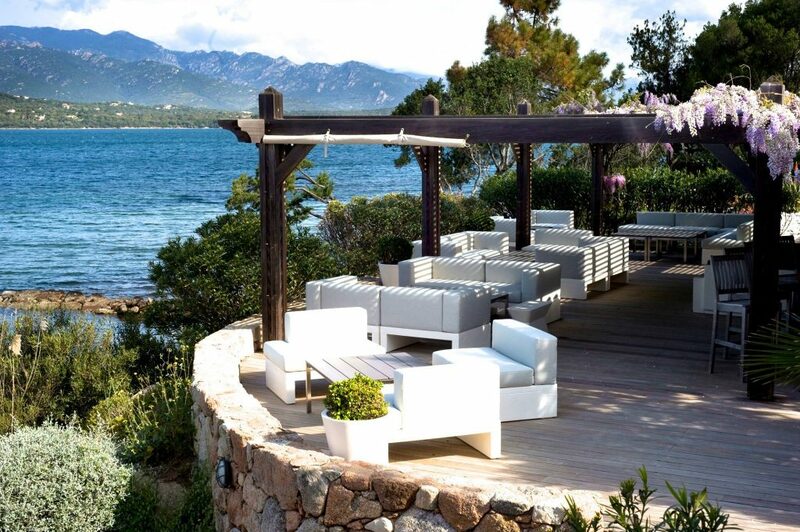 We’re talking, of course, about Corsica and Sardinia which are generally perceived as two very different types of destination: one glamorous and chic, the other wild and unspoilt. But if you explore them by boat, you’ll soon realise they have much more in common than at first glance. While it’s true that in certain areas, they are very different in terms of colour and landscape but in others, they are very similar indeed. 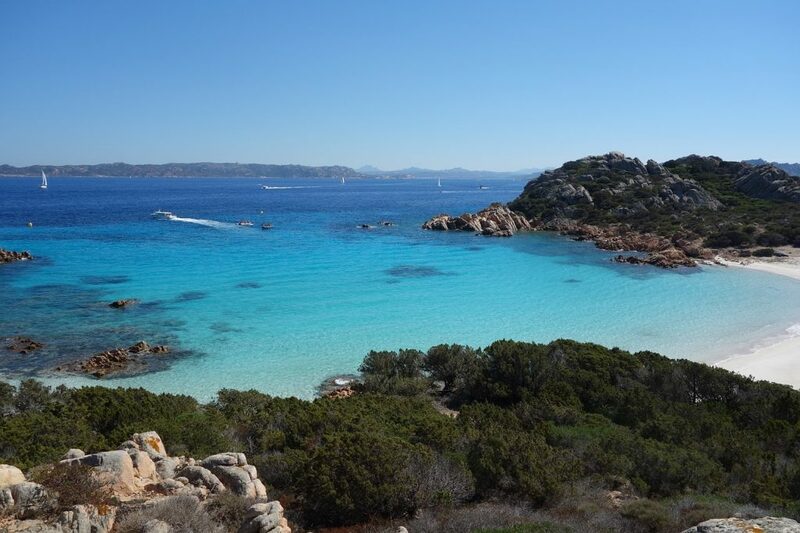 A Corsica and Sardinia yacht charter is definitely the best way to really experience the very essence of these two islands at their most authentic. There really is so much to do and see -from swimming in the quieter bays to sipping cocktails in glamorous bars and nightclubs, sampling the local culinary delights and wines. Each new outing will help you understand the true nature of these unique places. When you come to Equinoxe Yachts, you know too you are assured of a beautiful, safe and sumptuously comfortable boat as well professional crews eager to reveal the secrets of the places you will be exploring. 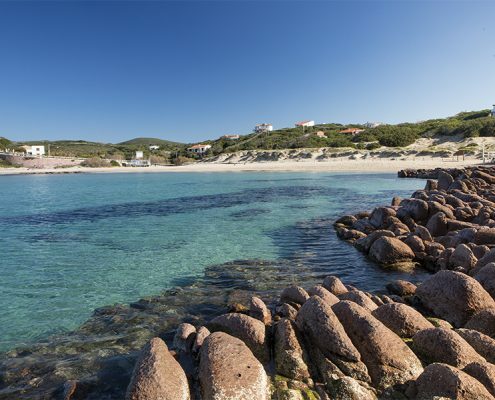 It might seem surprising that there are actually beaches in Sardinia that are not thronged with people. 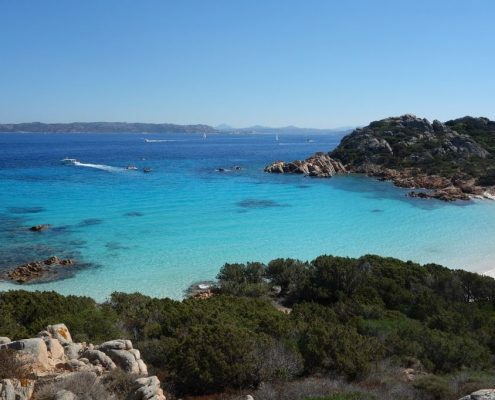 The island’s north coast (think Budelli, Razzoli and Santa Maria in the La Maddalena Archipelago, Pelosa on Stintino, Cala del Morto at Chia, the Piscine di Venere at Cala Gonone or Cala Luna at Baunei) is famous. Though undeniably beautiful, its beaches are equally undeniably very busy. However, if you move outside this tourist comfort zone, you will get a pleasant surprise. Take, for instance, the lovely little beach at Porto Pirastu (Muravera) just a few miles from Villasimius on the east coast – it is flanked by granite boulders and backs on to a cool pine forest. Then there is Girin beach at Carloforte – two stretches of incredibly fine white sand separated by a rocky outcrop. 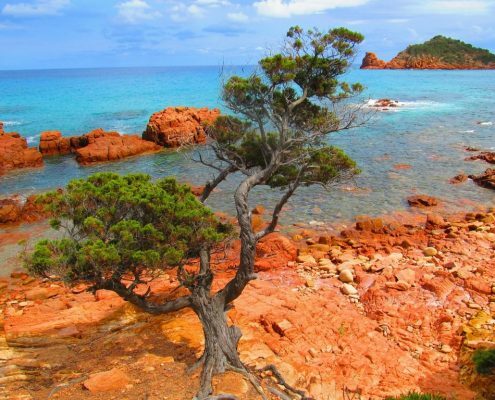 Not forgetting Su Sirboni near Marina di Gairo with its fiery red rocks, gleaming white sea floor and transparent waters that reflect the lush green of the dense Mediterranean shrubland. 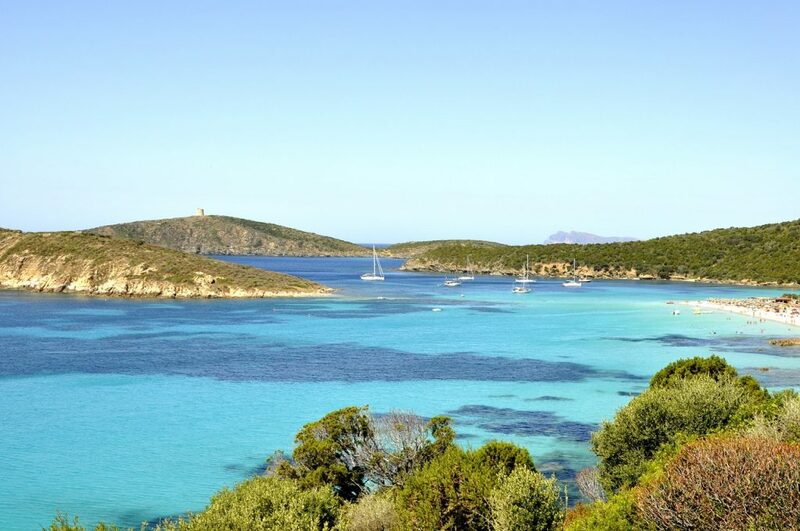 Portu Maga beach in the Arbus district on the magnificent Costa Verde is lovely too as is Cala Suaraccia at San Teodoro, a gorgeous bay trimmed with pale grey sand and lapped by incredibly clear waters. 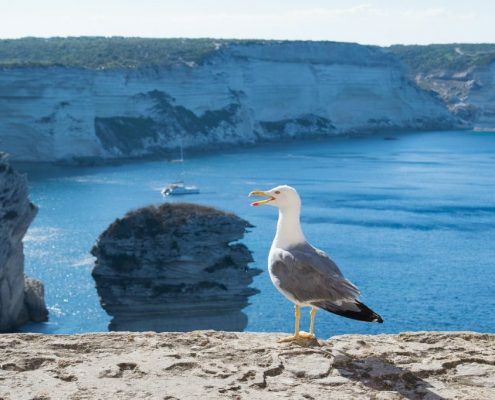 Corsica too offers plenty of alternatives to the stunning but packed beaches of Santa Giulia, Calalonga and Baia di Rondinara – all near Bonifacio – as well as Cala Lazzarina and Cala Greco on the island of Lavezzi. Keep going and you’ll come upon the beautifully unspoilt beach of Capo Corso, a peninsula known as locally as “Dito”, or the nearby ones in Saint Florent or Golfo di Porto, which are perfect for snorkelling. The splendid Desert des Agriates is quite inaccessible and so mostly reachable only by sea – it’s most notable offerings are the Loto and Saleccia beaches. While you will find other boats riding at anchor in the turquoise waters, there are oodles of little coves and bays nearby, so you’ll have plenty to choose from. 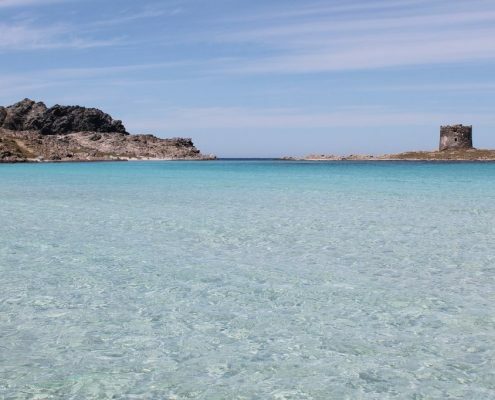 If you like your glamour, Sardinia is the place for you and while you’re there, you won’t be able to resist the siren call of the Costa Smeralda, little corner of heaven on earth opened up to the world by His Highness the Aga Kahn in the 1960s. 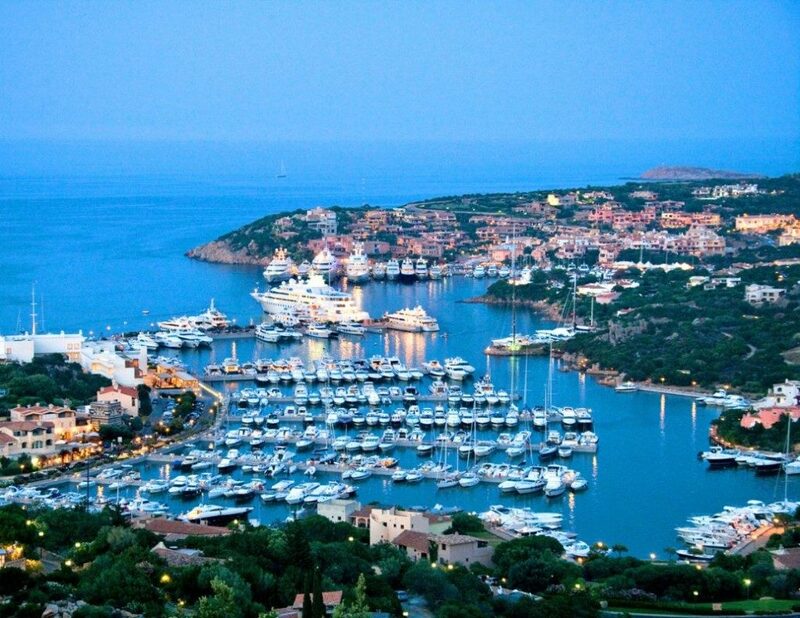 Porto Cervo village is a favourite with the international jet set thanks to its late-night bars and clubs, legendary gourmet restaurants, designer shops, fairy tale villas and wonderful choice of nearby golf courses. 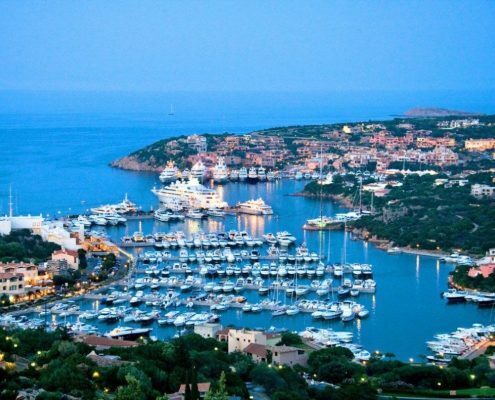 Equally stunning is Porto Rotondo, a favourite with nautical tourists thanks to its welcoming marina and stunning setting. The smaller but equally illustrious Porto Rafael has an exclusive little square fairly heaving with charming shops and sea-view bars and eateries. Unfortunately, berths in the marina are scarce so it is better to book a buoy or a shore-based mooring. 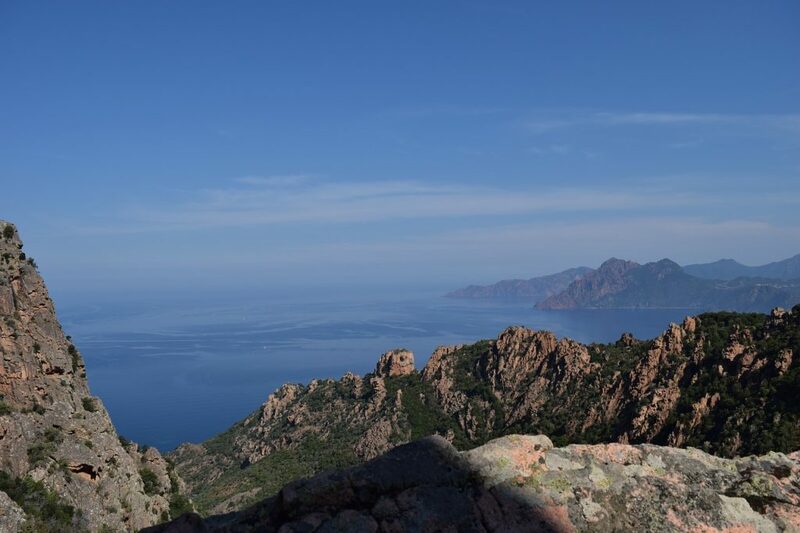 Corsica is more famous for its wild rugged beauty and authenticity. 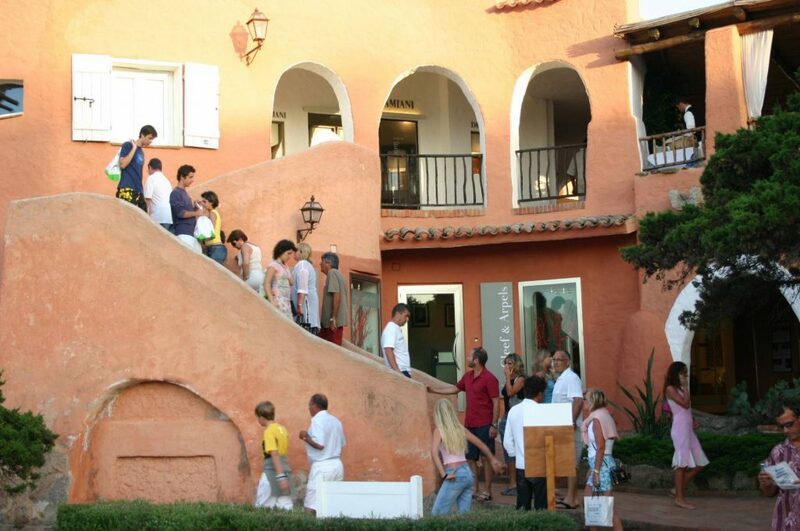 But it too has plenty of glamour with Porto Vecchio the place to go for its luxury hotels, resorts and myriad boutiques. 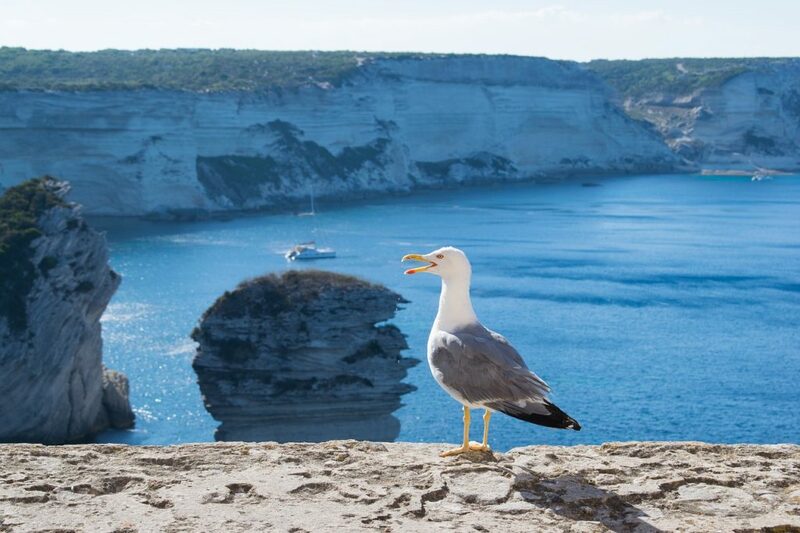 Then there is Bonifacio, a fortified town of incredible beauty which peers down from a height on the legendary Bocche di Bonifacio sea stacks. The fjord has high steep cliffs and incredibly white rocks, making it a favourite tourist destination in the summer. There are lots of bars and local restaurants virtually on the dockside and convenient berths for yachts. 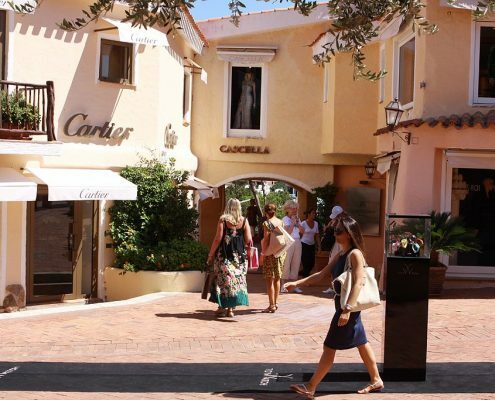 Shopping-wise, there is a delightful mix of little local Corsican stores and chic boutiques. 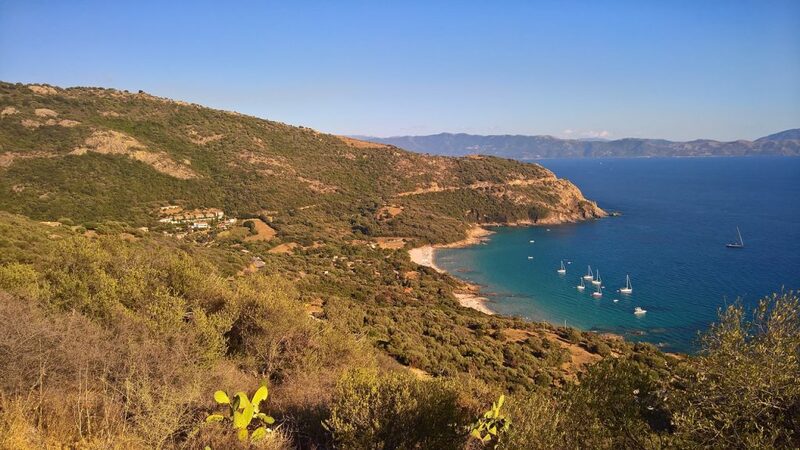 A Corsica and Sardinia yacht charter also opens up unique gourmet experiences because of the fantastic restaurants and the delicious local specialty foods and wines both on the coast and inland. 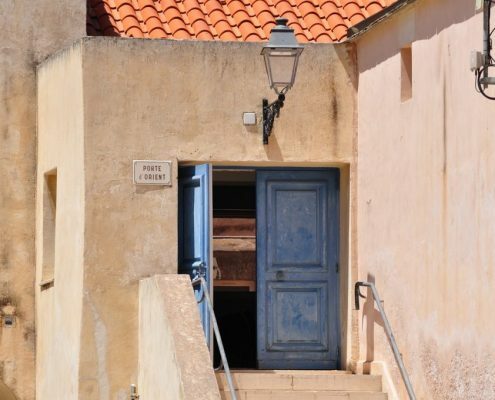 One of Sardinia’s top restaurants is the Michelin-starred S’Apposentu di Casa Puddu in Siddi, a municipality in the historic region of Marmilla in the south of the island. 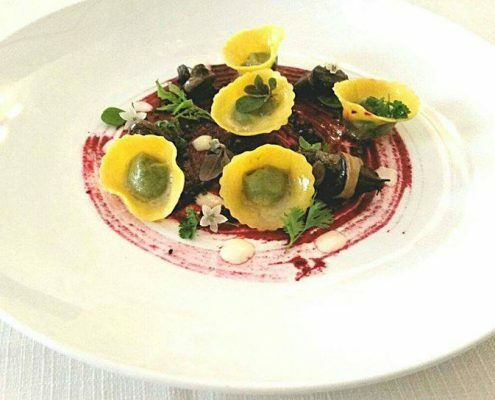 Chef Roberto Petza is very much a genuine Sardinian but also unconventional as his cuisine centres around a mix of ancient flavours and new angles. If you go to Cagliari, you absolutely have to try Dal Corsaro, one of the city’s longest established restaurants, which also has a Michelin star. The kitchens there are headed by Stefano Deidda, who whips up some of the most evolved food on the island strongly influenced by Gualtiero Marchesi’s cuisine. 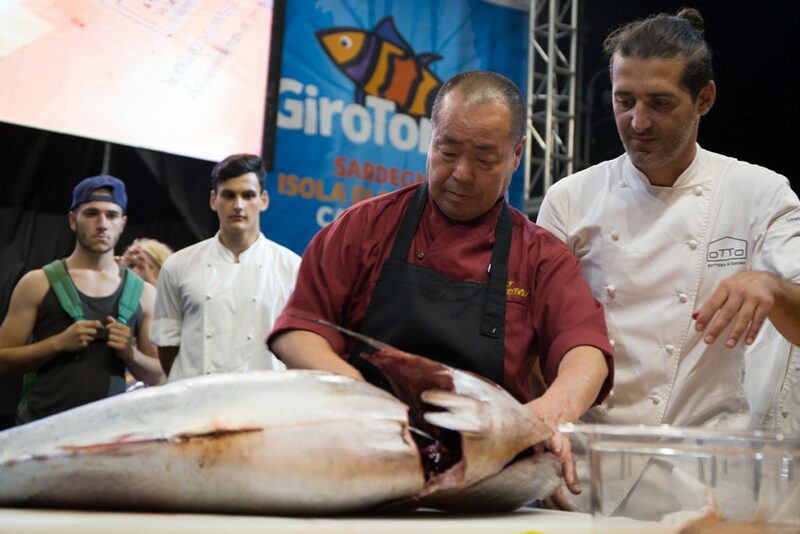 Over in Carloforte, on the other hand, Girotonno is one of the great events combining the cultural and gastronomic in a celebration of the famous red tuna, which is the local speciality. 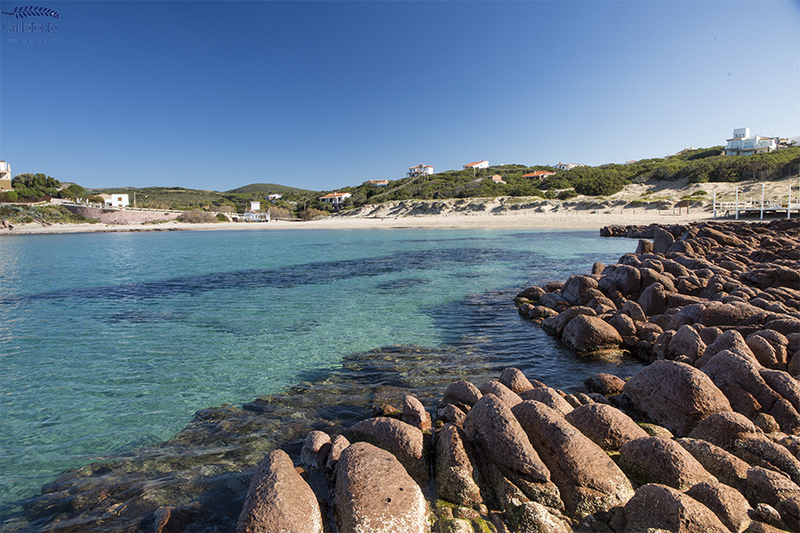 Sardinia is renowned too for its wines and has a surprising number of wineries. Sixteen Sardinian women working in the wine industry have joined forces in the Wine Women Association to promote both a wine culture and the role of women in the industry all over Italy. There are around 90 Sardinian wineries, some of which are open to visitors. 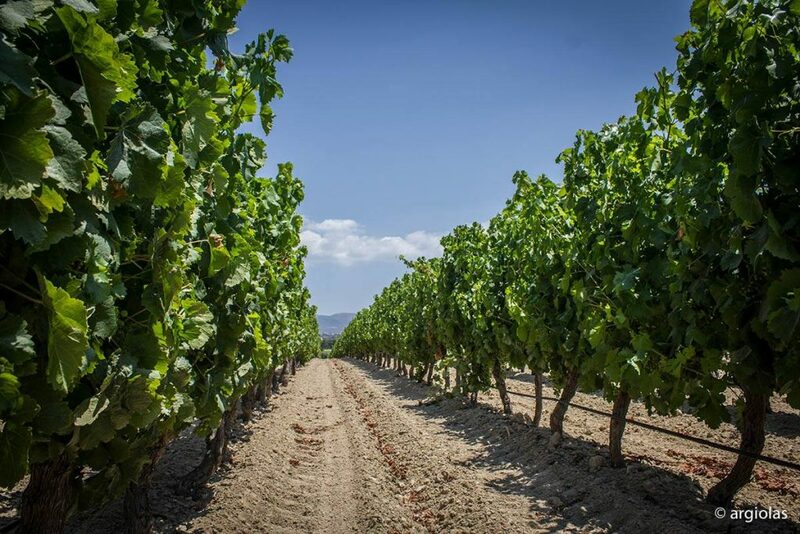 One of the most famous is owned by the Argiolas family who make the famous Turriga, which is probably the signature international Sardinian wine – it has even been auctioned at Christie’s. Combining food and yachts means stocking up the pantry. And to the provision in style, you have to go to Gourmet Corner in Arzachena which is something of a magnet for yachting folk. 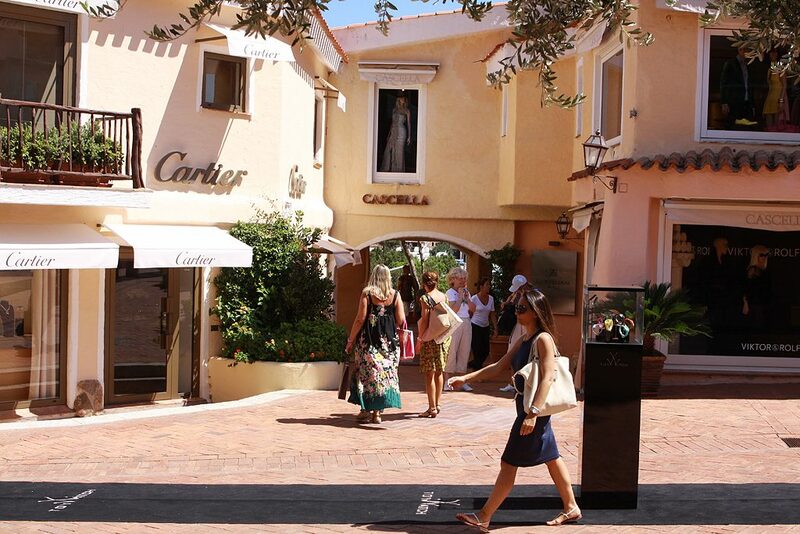 It really is a luxury boutique stocked with myriad mouth-watering temptations, Italian and international. Top to it all, there’s even a lovely aperitif area. Corsica is something of an oxymoron gastronomically: it’s an island of the land. Its signature products mostly hail from the land rather than the sea. Its charcuterie is particularly good, most notably Lonzu (pork loin) which is aged for three long years and, of course, prisuttu, wafer-thin ham cured in sea salt for 12 months. However, one exception to the rule is Cap Corse lobster. 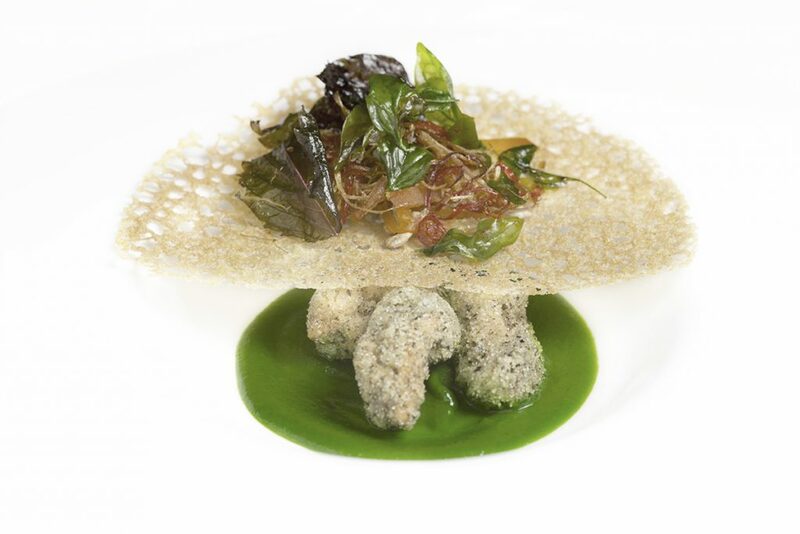 Cap Corse itself has one of the island’s few gourmet addresses. 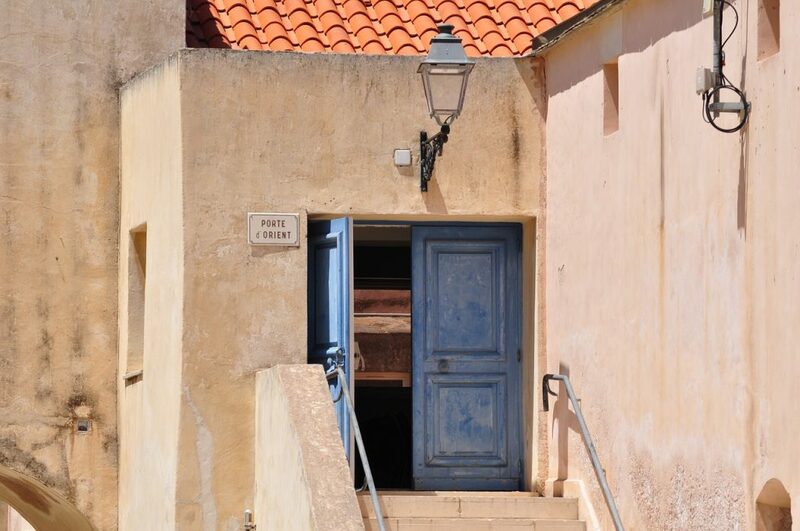 La Langoustier is in Centuri, one of the island’s prettiest little fishing villages, and serves the most delicious oysters in the Mediterranean also. 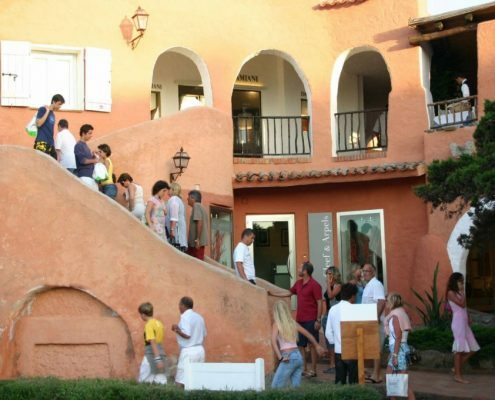 The best restaurant on the island, on the other hand, is in Porto Vecchio. 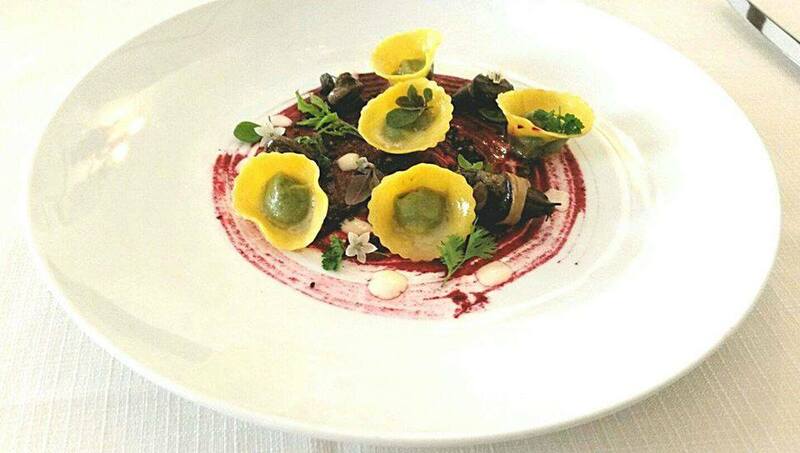 Casadelmar boasts two Michelin stars and its kitchens are headed by chef Fabio Bragagnolo. Dinner is served in the garden and the long wine list is fantastic too. To really savour the beauty of an island, you need to venture into its interior. 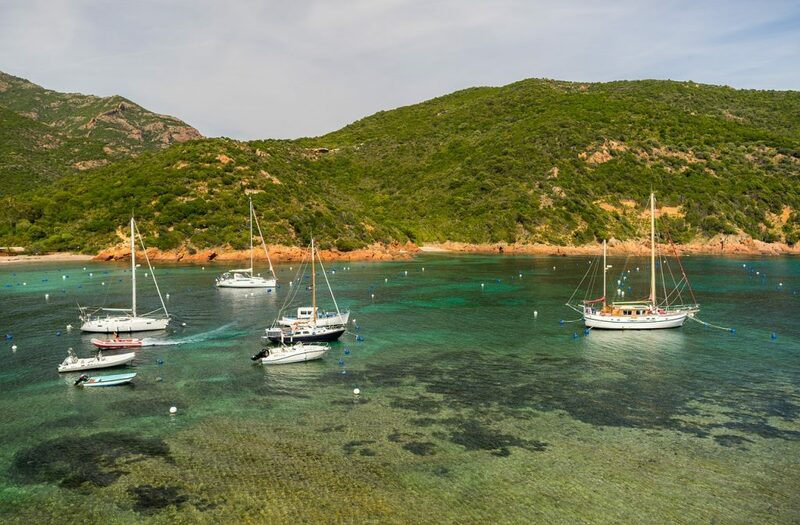 When you choose a Corsica and Sardinia yacht charter with Equinoxe Yachts, you can rest assured that your crew will have thought of every last detail including, naturally, inland trips to add an extra layer of fun and interest to your boating holiday. 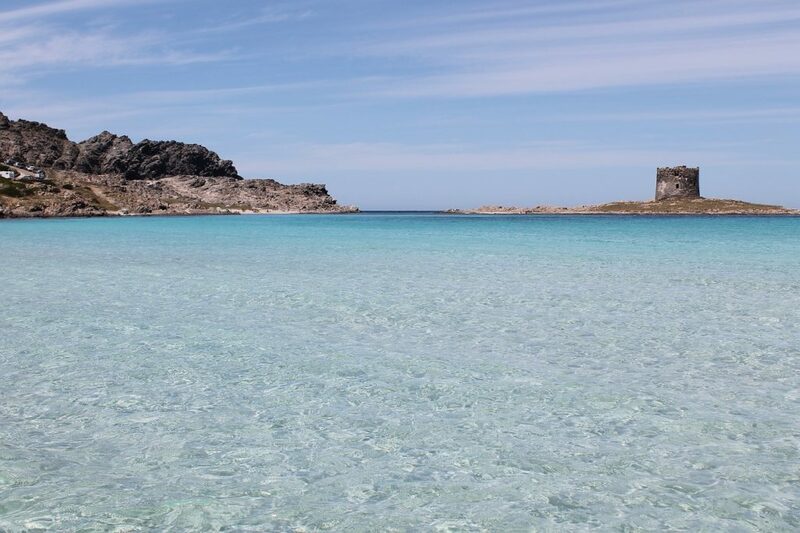 No Sardinian holiday would be complete, for instance, without a visit to a Nuragh or the Gennargentu National Park. 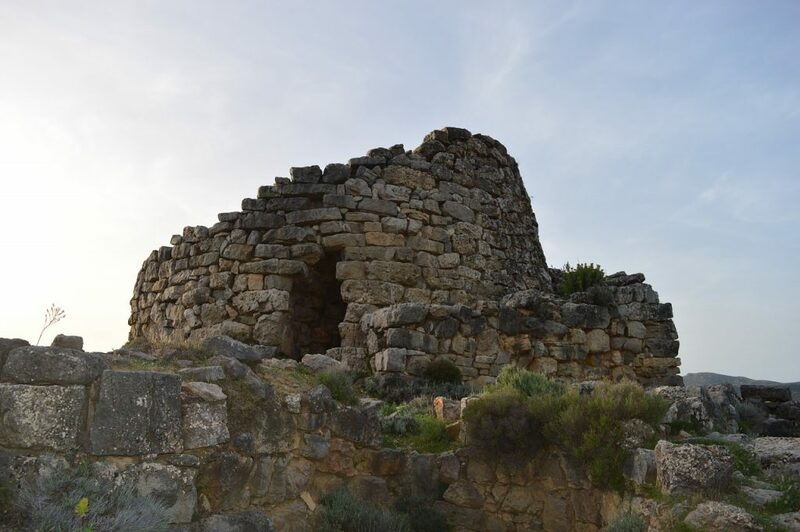 The surviving remnants of the ancient Nuragic civilisation which flourished in the first half of the Bronze Age, Nuraghs are massive stone structures. While it is not known whether they were once fortresses, palaces or even temples, they were most definitely at the heart of the local tribes’ social life. There are around 7,000 in all, mostly in the area between Cagliari and Nuoro. The most notable is the extraordinary Su Nuraxi complex at Barumini, which is a UNESCO World Heritage site. 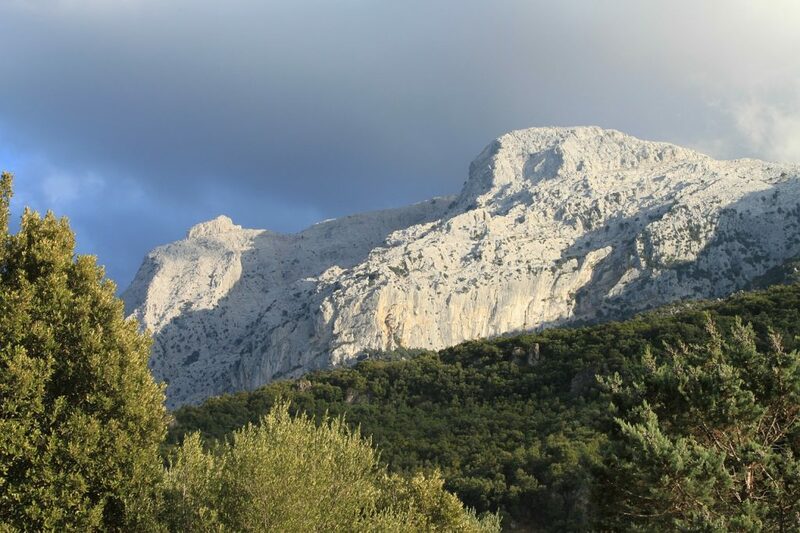 The Gennargentu National Park, on the other hand, has wonderful paths and trails – some of which are open to horses, bikes, motorbikes and off-roaders – that will take you deep into the heart of the island’s natural heritage. Beautiful native species abound and there is also lots of animal life in its 73,000-plus hectares of protected land which also includes peaks that tower over 1,800 metres above sea level. 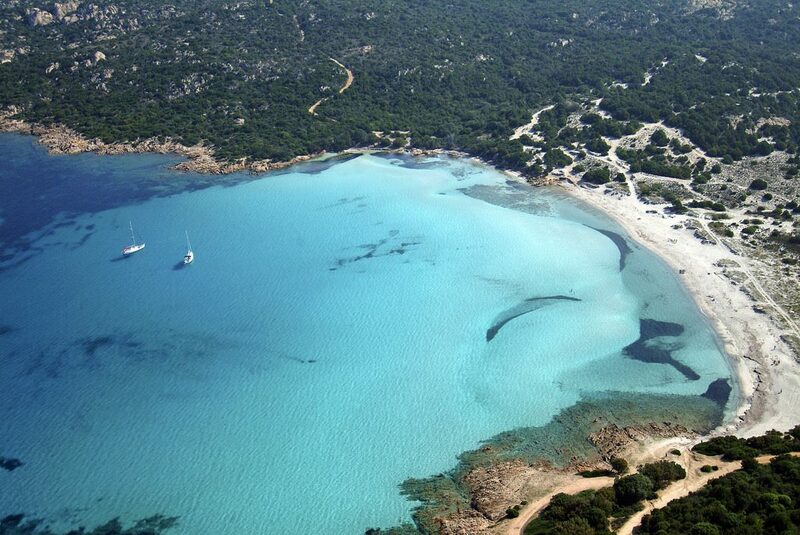 Over in Corsica, the Calanche di Piana on the west coast deserve a special mention. 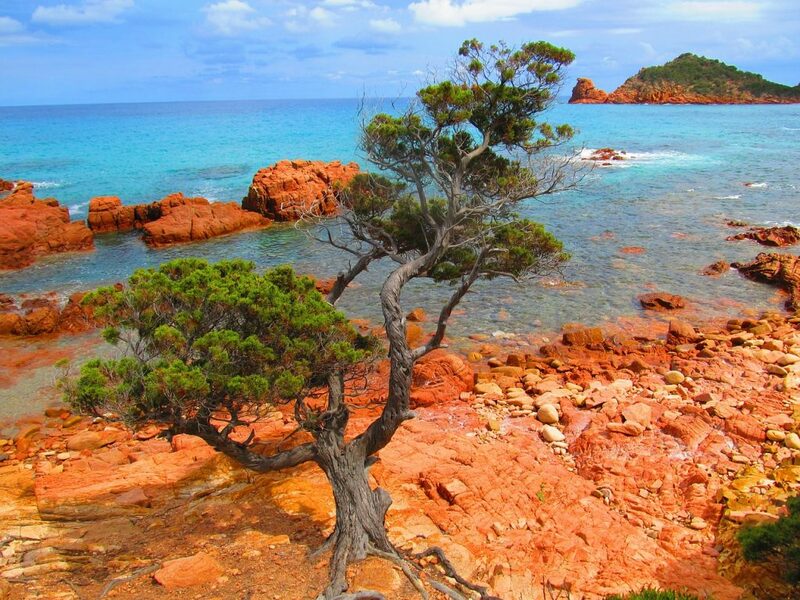 These red granite Calanques were formed over millions of years of wind and waves, and are absolutely unique. 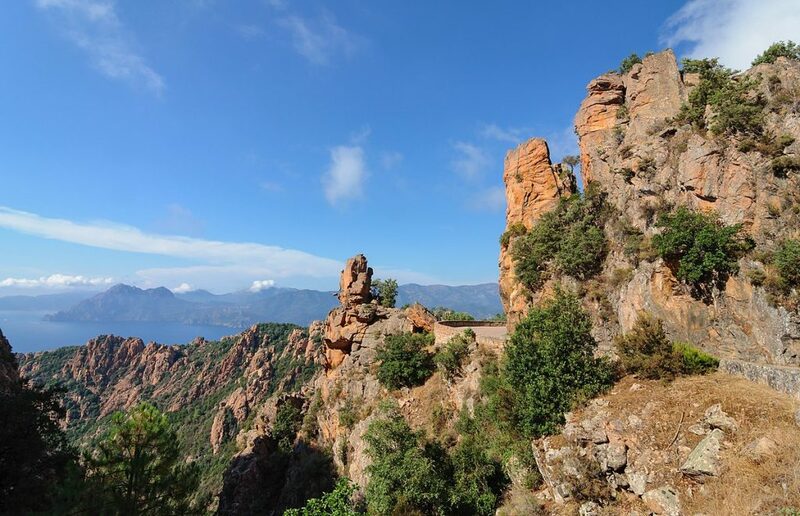 For great views of them, just take the wonderfully panoramic road between Piana and Ota or follow one of the many well-signposted trails that wind their way through the Mediterranean shrub. 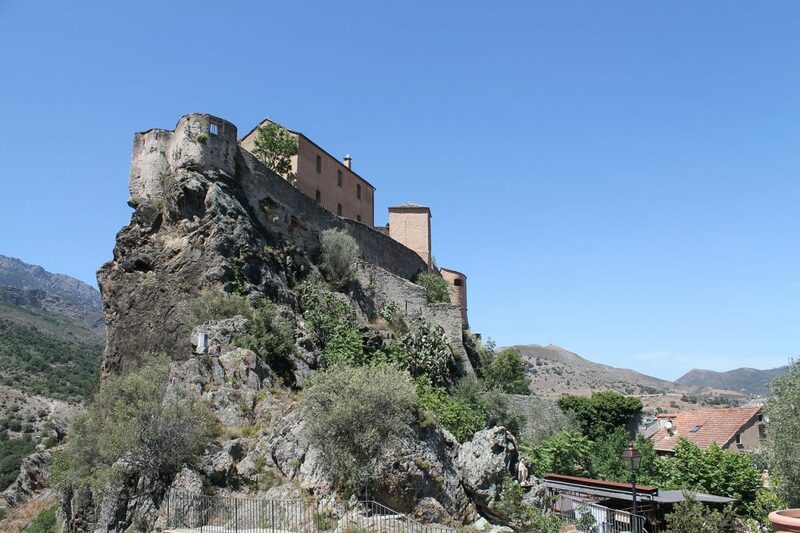 Also worth a trip is Corte, a traditional, historic town built at the confluence of two rivers that was once the island’s capital and is still home to its university. Aside from exploring its fascinating streets, you can also hike through the luxuriant shrubland that surrounds it.